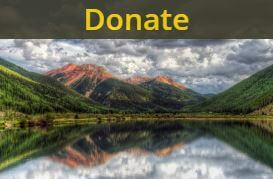 The most iconic and spectacular landscapes in the San Juan Mountains deserve protection. This bill would expand wilderness designations and safeguard beloved high country destinations, like Ice Lake Basin, from future mining. On January 28th, 2019 Senator Bennet reintroduced the the San Juan Mountains Wilderness Act as part of the Colorado Outdoor Recreation and Economy (CORE) Act, a state-wide public lands protection bill. 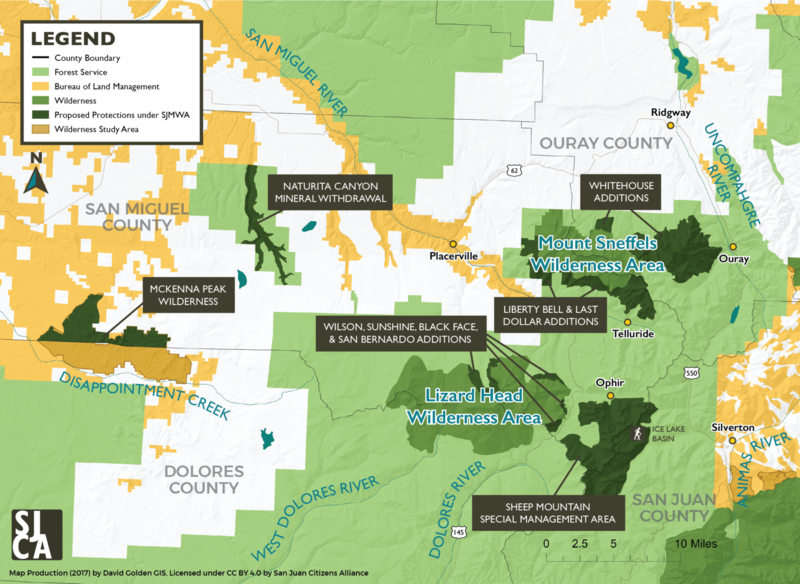 This is the latest in a decade-long grassroots process to secure needed protections for 60,000 vulnerable acres in the heart of the San Juan Mountains. Half of the acreage would expand or create wilderness for well-known vistas, like the Sneffels Range and Lizard Head, while the other half would ensure management protections from mining, roads and oil and gas development for Ice Lake Basin and Hope Lake. 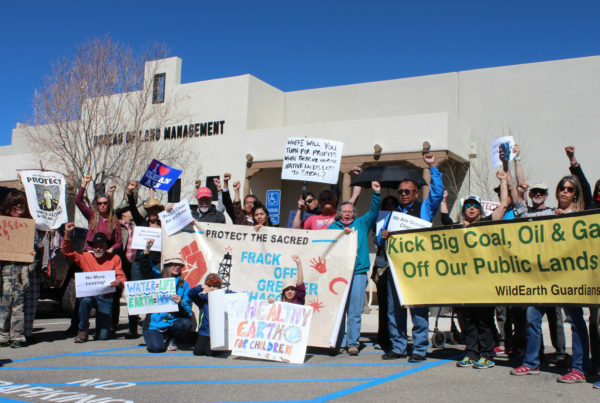 Ask Senator Gardner and Representative Tipton to co-sponsor the bill. The bill proposes to double the size of the existing Mount Sneffels Wilderness. The inclusion of Whitehouse Mountain completes wilderness designation for one of the most recognizable mountain scenes in Colorado – the blazing fall colors of the Sneffels Range as viewed from Dallas Divide. 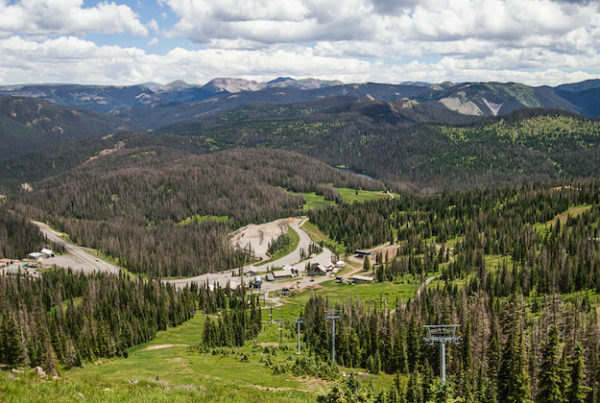 The wilderness addition is bounded on the south by the Camp Bird Mine Road, which leads to Yankee Boy Basin and other four-wheel-drive routes heavily utilized during summer months. Near Telluride, the Last Dollar/Sheep Creek addition incorporates the entirety of Mill Creek Basin into the wilderness, and the Last Dollar addition extends the wilderness boundary west out to the Last Dollar Road. These add lower aspen blanketed slopes to the wilderness. See detailed map for Whitehouse Mountain addition. See detailed map for Last Dollar addition. A set of wilderness additions is proposed to round out the boundary of the Lizard Head Wilderness. These reflect recent Forest Service land acquisitions, addition of lower forested slopes, and protection of the scenic backdrop of the San Juan Skyway. The largest portion is located in Silver Pick Basin and adds the west face of 14,017-foot Wilson Peak into the wilderness, a result of Forest Service acquiring a handful of patented mining claims in the basin in 2015. Other additions include the aspen covered slopes below Sunshine Mountain and the scenic slopes below Black Face and San Bernardo Mountain on Lizard Head Pass. McKenna Peak would be the first wilderness designated under BLM administration in southwest Colorado. McKenna Peak’s eroded adobe badlands are presided over by imposing sandstone cliffs that rise 2,000 feet above the plain. The bill designates the northern half of the existing McKenna Peak Wilderness Study Area (WSA) in San Miguel County as wilderness, and leaves the southern half in Dolores County as a WSA. Local county commissioners support these protections. Sheep Mountain is one of the largest, undeveloped roadless areas in Colorado not designated as Wilderness. 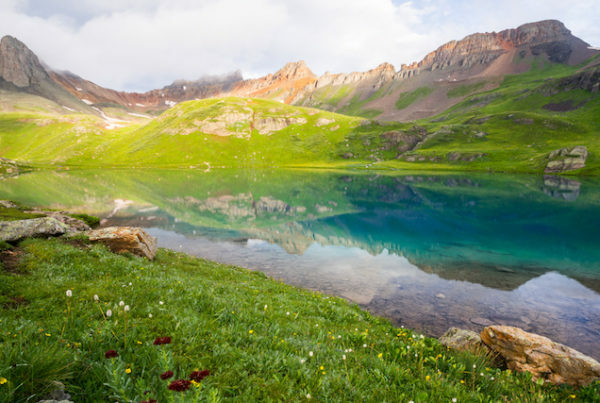 It includes the popular trail to Ice Lake Basin, cherished for its many lakes nestled in expansive fields of wildflowers and bordered by slopes and peaks streaked with color. The area takes in the headwaters of South Mineral Creek, just outside the Bonita Peak Mining District where hardrock mines have long polluted the Animas River headwaters. Sheep Mountain has been long recognized for its wilderness character, with citizen wilderness proposals dating to the 1970s. Several incompatible activities in the form of heli-skiing and the use of Hope Lake as part of Excel Energy’s Ames hydroelectric project preclude full-fledged wilderness designation. 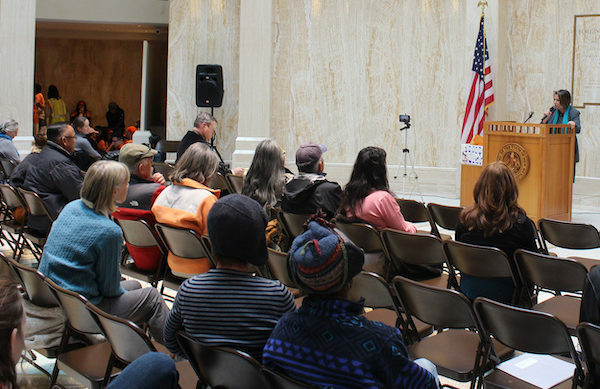 The bill would, however, create a Special Management Area, similar to the 2014 Hermosa Creek Watershed Protection Area, to protect it against future mining of the type that has long polluted the Animas and from new road construction. The designation applies to lands in San Juan and San Miguel counties, but in the future additional area in adjacent Dolores County could be added. Naturita Canyon is a tributary to the San Miguel River near Norwood, with canyon slopes dominated by pinyon-juniper, gambel oak, and ponderosa pine. 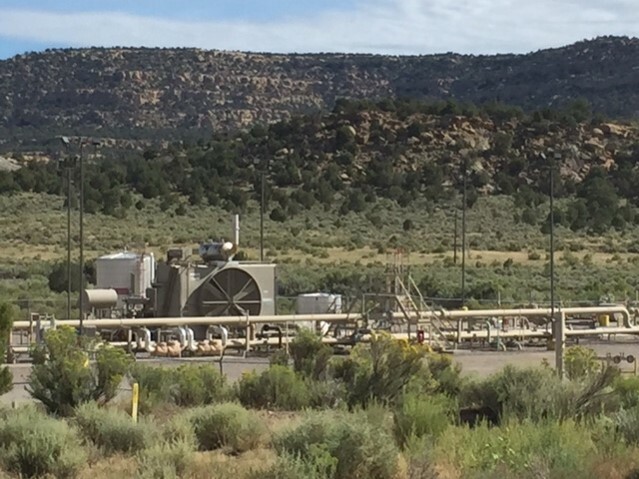 It’s important as a municipal water supply, but has been threatened with oil and gas development in the past. 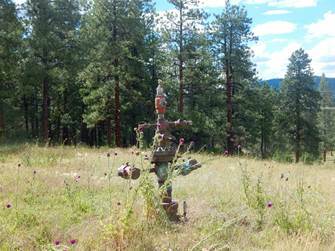 The bill prohibits future oil and gas leasing in order to protect community water sources. Ask Senator Gardner and Representative Tipton to co-sponsor the bill and encourage colleagues to support it. Email them here. It will take a lot of work to get this bill passed into law. 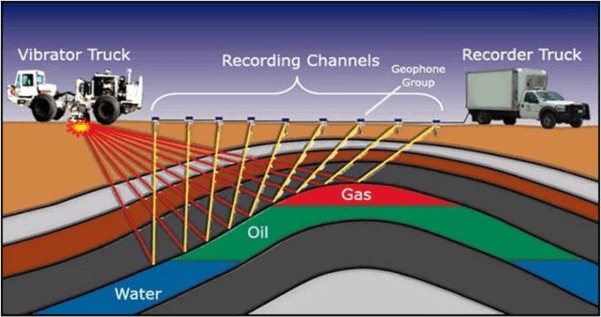 If we have the resources, we can get it done. Donate here. 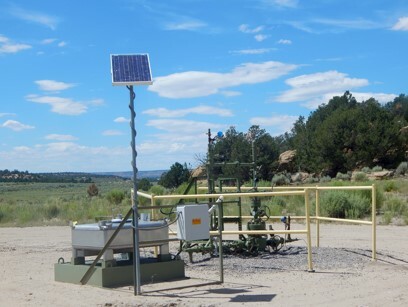 We are involved in similar work on public lands throughout the region. 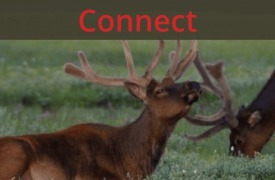 Check out our Public Lands page for more information.